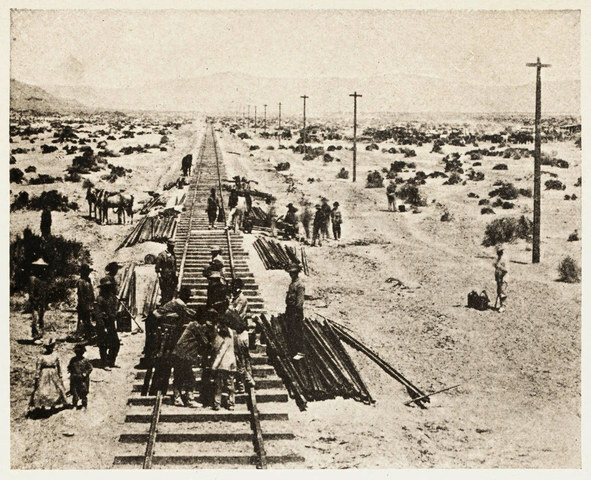 The transcontinental railroad had been a goal for people living in the West. There was a lot of railways built in the eastern part of the U.S. in the 1830s and ’40s, but there were few in the West and none of those connected to eastern rail ways. Though when the gold rush started the need for rail ways in the west became apparent. 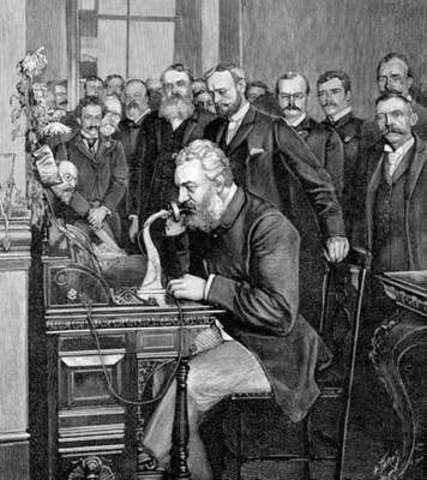 Alexander Graham Bell was originally born in Edinburgh, Scotland and years later he made the decision to immigrate to the United Sates. Later in life Alexander became a founding member of the "National Geographic Society" and served as its president from 1898 and 1903. Fun Fact: Bell refused to have a telephone in his study because he feared it would distract him from his work. 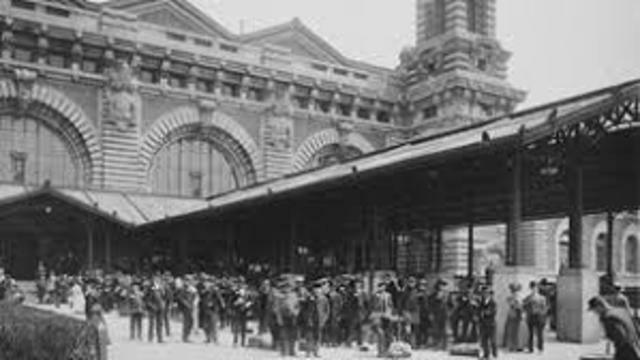 Ellis Island was a port for immigrants to come in from the European counties. Over 12 million immigrants came in through this port. Fun Fact: the statue of liberty is here, and was a present from another country. 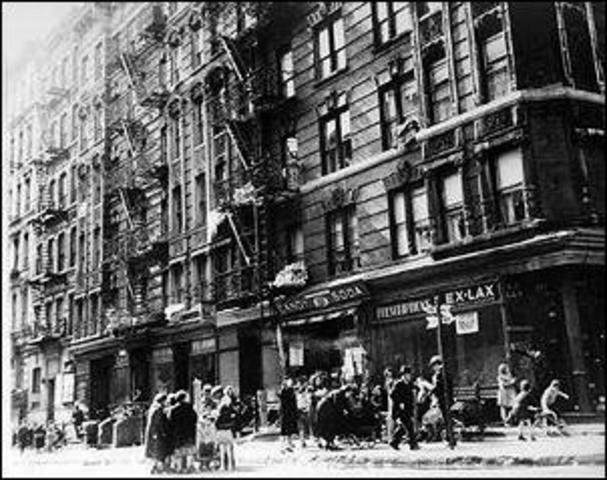 This was a reform during the progressive era to ensure that the tenement building were properly kept up. Many of these buildings were poorly kept up and had many family's living in one space. Most the people living in tenements were immigrants that had came over. 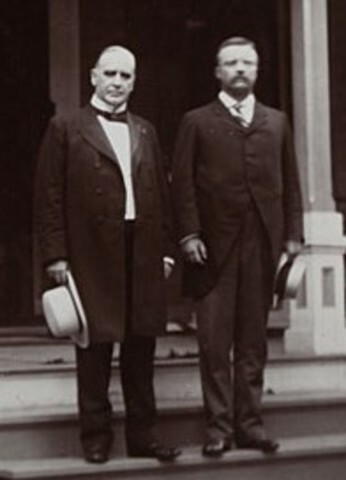 McKinley was the 25th President until his assassination. He was assassinated six months into his second term. Roosevelt was sworn in on the same day. 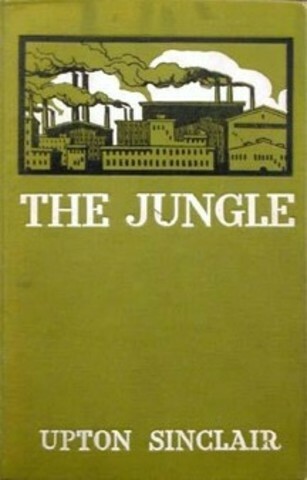 A novel written by Upton Sinclair to portray the harsh conditions and lives of immigrants in the United States. His book was so gross that it caused the government to look into it to see if what he wrote was right. After they discovered it was new laws were set in place to prevent unsafe food from being made or sold. 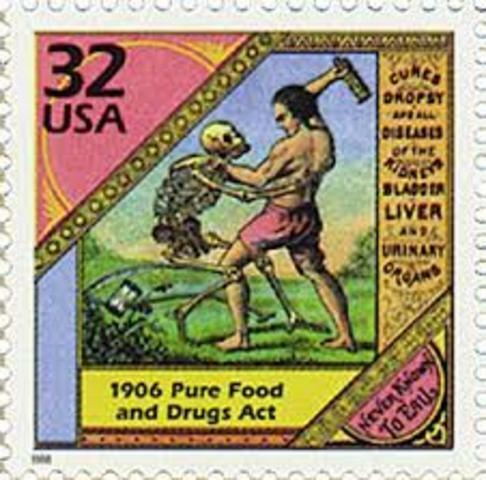 This was a ban on manufacture, sale, or transportation of dangerous food. Big company's use to have no rules for safety or for making food properly. This law was passed after a book came out about the real truth behind the food industry. 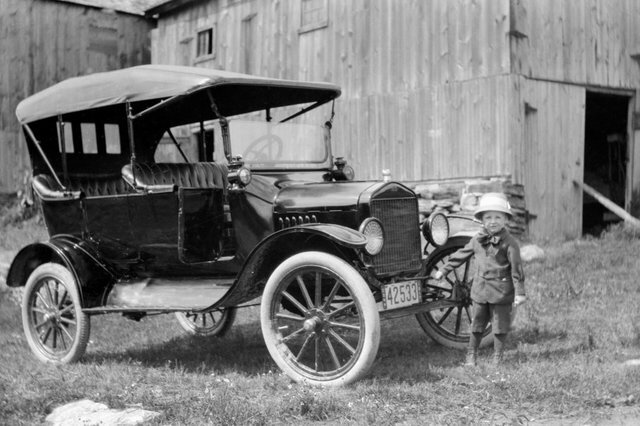 The model T was the first affordable car in America. For the first time a car was affordable for average Americans and not just the upper class citizens. More than 15 million Model T's were built in Detroit and Highland Park, Michigan. 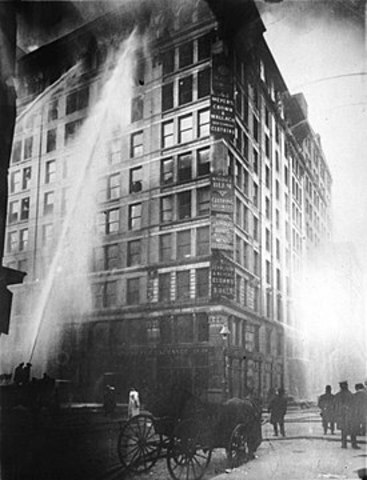 The Triangle Shirtwaste Fire was a huge deal and was the reason for the most of the safety laws in company. There were 146 deaths in that fire and 71 non fatal injury. There were so many deaths because they use to have to lock the women in the room as a way to force them to work with no breaks. This was a huge movement called women's suffrage. 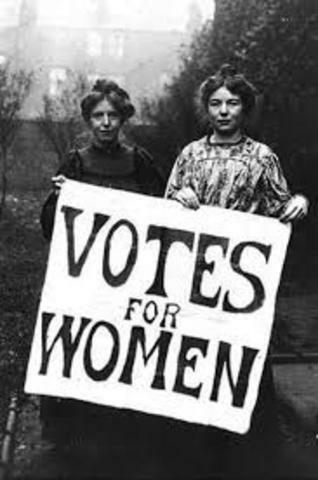 Women felt as though they should have the same rights as the man and be able to have a say in their government too. It didn't come easy to get this right as women had to petition the government for years before finally being able to vote.